Professor Cordón’s areas of interest are supply and demand chain management, manufacturing management, process management, and outsourcing. Other interests include speed based competition and project management. Carlos Cordón is currently developing research and cases in the following areas: leading customer supplier relations, supply chain configurations for speed, fast project execution, and types of supply chain structures per industry (pharmaceutical, electronics, fashion, food, and transportation). He is the author of numerous articles and case studies in these fields, and over the past few years has won various prizes for his cases and articles on supply chain management, outsourcing, and process management. Professor Cordón is also a consultant to multinational companies in the electronics, food, chemical, pharmaceutical, car, and other manufacturing industries. He has designed and directed numerous executive development programs in the areas of supply chain management, outsourcing, and purchasing. 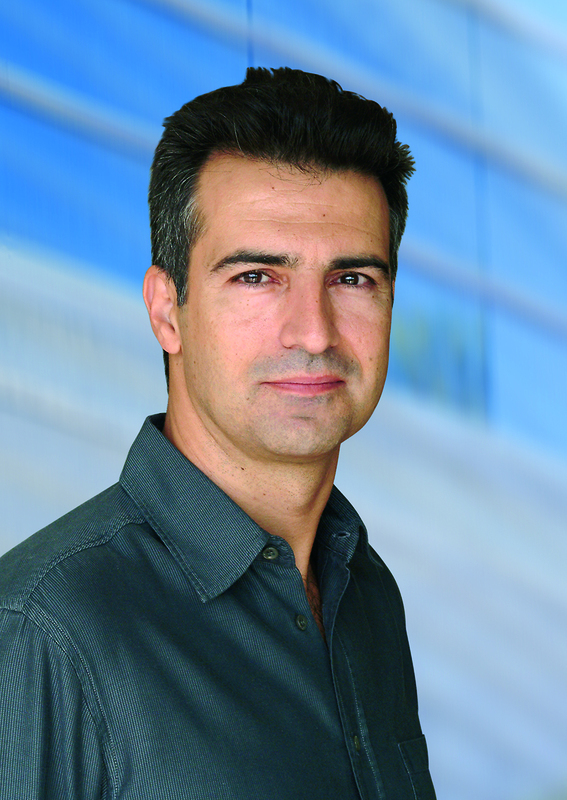 Professor Cordón studied civil engineering at the Escuela Politecnica de Barcelona and holds a PhD in Management from INSEAD. Prior to the completion of his schooling, he was Manager in the manufacturing and distribution consulting group of Accenture, and later MIS Manager of Grupo Español General Cable (now a subsidiary of BICC).